Preserve the Harvest was born from a desire to glean the food that grows on the boulevards and yards of Denver and put it to use to feed our community. And not only that, but to make it last into the months when we can no longer get locally grown produce, thus necessitating long distance shipping and a large carbon footprint. We developed partnerships with some amazing Colorado organizations and companies to make sure that each and every one of the preserving events is rewarding, exhilarating, AND fun! Each event shares the craft behind one or more preserving techniques and reminds us that preserving is an art, meant to be enjoyed as much as it is meant to be useful. In a day and age of disposability and immediate gratification, there is something to be said about slowing down and gathering in community to do something with purpose and meaning that is, at the same time, FUN and DELICIOUS! 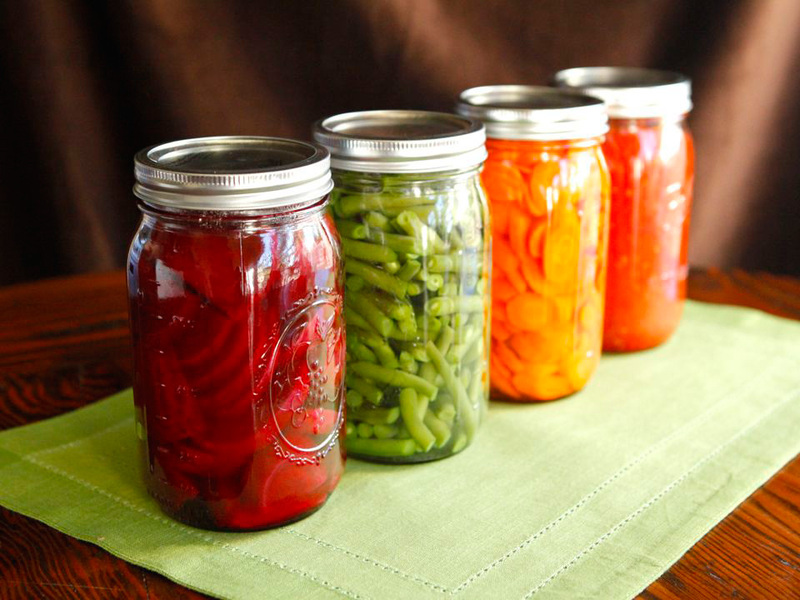 As we step into our eighth year of Preserve the Harvest, we think it’s going to be the most fun preserving season yet. Not only do we have a stellar season for fruits and veggies, but we’ve created all new opportunities to eat local, support local food systems, and preserve the season’s bounty for the winter ahead. 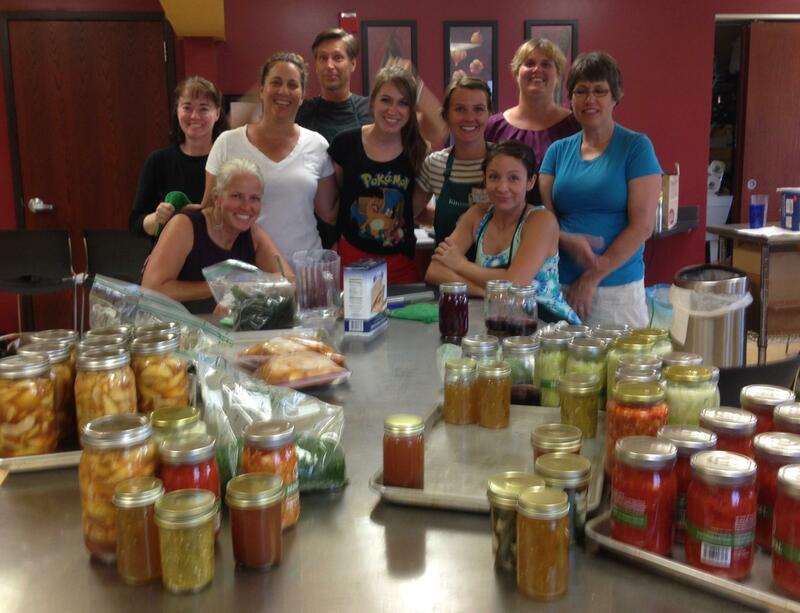 At each of our hands on classes we donate a portion of the food preserved to local food pantries and organizations.